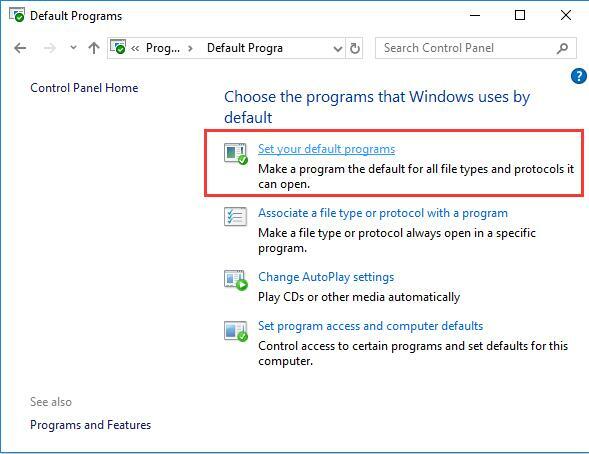 You would sometimes need to change the default programs for your PC, but sometimes, you can find you cannot change default apps or programs in Windows 10. 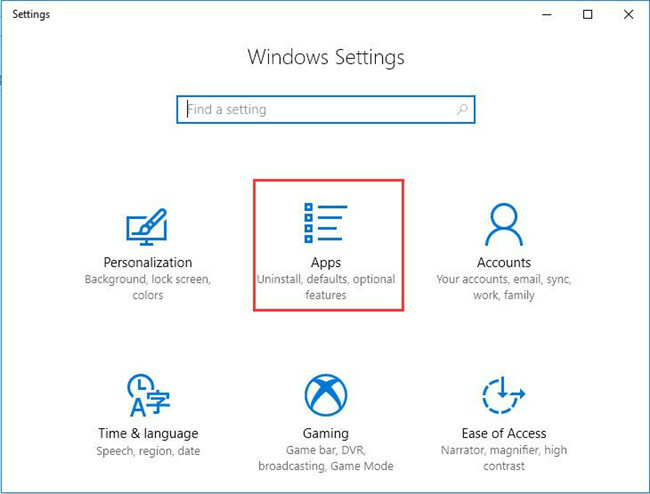 If Settings does not let you force Windows 10 to set apps as default, it is suggestible that you try to make sure to check default apps and settings after recent Windows 10 updates. This post will teach you how to do that to solve Windows 10 default apps crashing. How to Fix Windows 10 Won’t let me Change Default Apps? As this Windows default apps not changing can be caused by various reasons, such as incorrect settings. Now you may as well resort to troubleshoot it step by step. First and foremost, you should make sure you know how to change default apps in Windows 10 properly. Only when you can do that can Windows 10 apps be set as default. 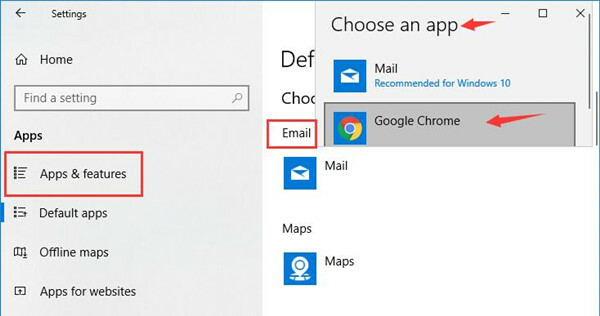 If you have no idea what are the correct steps to make default apps Windows 10, refer to the following procedure. 1. Go to Start > Settings > Apps. 2. Then under Default apps, locate and click the default app and then Choose an app. Here you can see that the previous default Mail app is Mail, but for your reference, make Google Chrome as the default Mail app. 3. 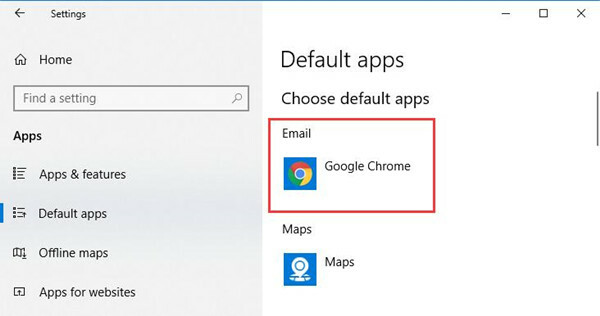 Then you will see Google Chrome show as the default app under Mail. You can also determine to Set defaults by the app in the upper corner of this screenshot. If you have got the idea about what the right way is to change default programs in Windows 10, in a large sense, Windows 10 default apps not listed will disappear. Control Panel is a tool available for you to deal with can’t change default apps in Windows 10, it is also feasible if you want to change Windows 10 default apps. 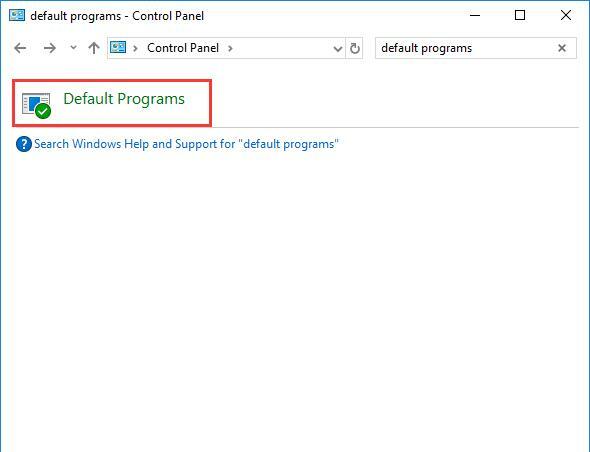 In this way, you are able to fix the default apps problem in Windows 10. 2. Search default programs in the search bar in Control Panel and then press Enter to get in. 3. Then click Set your default programs. 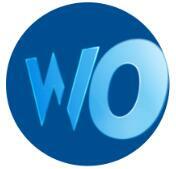 Here you can see you are qualified to Associate a file type or protocol with a program, too. Shortly after that, you will be brought to App settings window, you are free to change default program Windows 10 as it can’t change default apps is resolved as well. 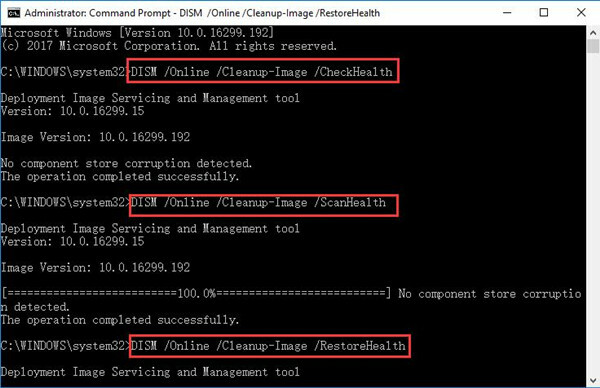 It is said that Windows 10 not setting default programs can to some extent result from damaged images on your computer, which is why you need to run Deployment Imaging Serving Management (DISM) to check whether there are any problems in images. 1. 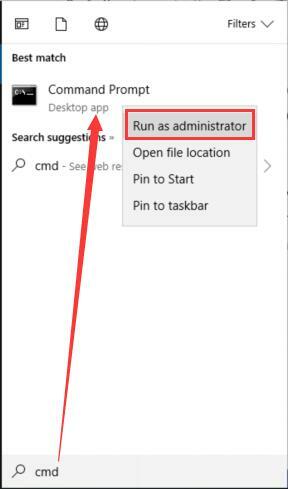 Type in Command Prompt in the search box and then right click the result to Run as administrator. 2. Then in Command Prompt, copy and paste the commands and stroke Enter to run them one by one. Then try to restart your PC to take effect. You may have taken notice of the phenomenon that Windows 10 default programs can be changed as you wish once the imaging error perished from your PC. Normally, when you can’t set default programs in Windows 10, you are supposed to check if there is any corruption in your current account. If it is the real case, it is wise for you to change to another account. After that, maybe you are enabled to change Windows 10 default programs. 1. Navigate to Start > Settings > Accounts. 2. 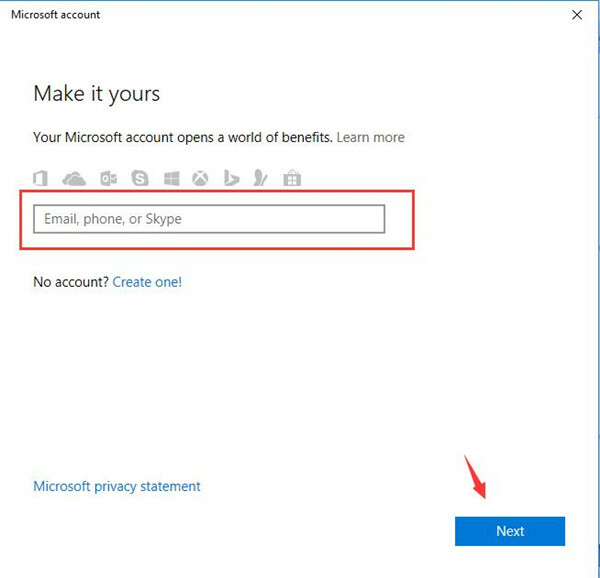 Then Under Your info, hit Sign in with a Microsoft account instead. 3. Shortly after this action, Windows 10 will prompts you to the Microsoft account window where you need to enter your Microsoft account and then click Next to log in. 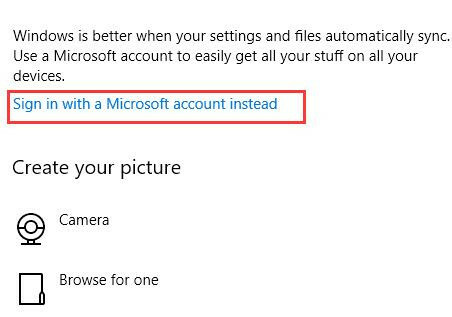 If you have already made your current account the Microsoft one, just manage to see if can’t change default apps in Windows 10 is solved by going back to App Settings or Control Panel. There is much relativity between the problem that can’t change Windows default apps after the last update in Windows 10 and the compatible or corrupted drivers. 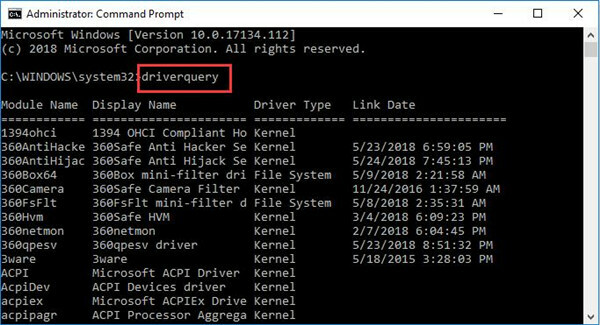 In this way, you would like to take advantage of the driver query tool to figure out what causes your default apps not changing error Windows 10. 2. In Command Prompt, input driverquery and then stroke Enter to run this command. Then it will inform you of the driver recently installed on your PC, which can help you detect the driver issue. Maybe the fixed driver error on Windows 10 is able to allow you to force Windows 10 to set apps as default. Under the circumstance where you know what drivers give rise to Windows 10 default programs can’t be changed, it is available for you to take measures to update drivers manually as you hope. To make a summarization, there is much necessity for you to come to this thread when you can’t change Windows 10 default programs in some cases. Like (too) many others, I’ve encountered the problem with the Windows 10 Settings app crashing, upon trying to change the Default App for e.g. Mail, Photos, Web Browser, etc. Start -> Default -> Default apps, click on e.g. “Mail”, try to change to Outlook … Settings app crashes. None of the suggestions that I’d seen, in any forum, had worked for me (Resetting the Windows Store, moving the Immersivewhatever folder out of the way, SFC/SCANNOW, DISM…, etc). Just once, for each App for which you want to change the Default program, run the current default program (i.e. Mail, Photos, Edge, Movies & TV, …). Just run it. Let it load completely. Don’t actually do anything in it. Once it’s run, exit it. No, go back to the Default apps Settings app and try again.